Offer ends December 19, 5 AM PST. New users can purchase Luminar 2018 for US$59 ( US$49 with FUJIADDICT coupon code). Current users of Luminar 2018 will be able to update for free . Current users of Luminar 2017 can upgrade for US$49 ( US$39 with FUJIADDICT coupon code). Current users of a Luminar 2018 trial (those who have downloaded it before November 1) can purchase Luminar 2018 for US$49 ( US$39 with FUJIADDICT coupon code). 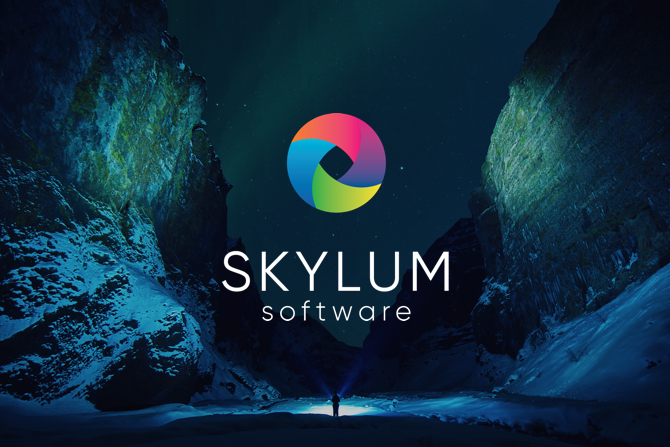 Owners of Skylum legacy products (Creative Kit, Noiseless, Intensify, Tonality, FX Photo Studio, Focus, Snapheal, Filters for Photos) can purchase Luminar for US$49 ( US$39 with FUJIADDICT coupon code). Current users of Aurora HDR (2016–2019) can purchase Luminar for US$49 ( US$39 with FUJIADDICT coupon code). Current users of Photolemur can purchase Luminar for US$49 ( US$39 with FUJIADDICT coupon code). The Luminar library is a highly customizable image catalog that makes browsing, rating, and organizing a joy. Users can easily see a beautiful image wall that works with existing folders on their hard drive, connected devices, and synced cloud storage. There’s no need to re-import images, simply selecting a folder adds it to Luminar where pictures can be viewed, color labelled, rated and edited. Syncing works extremely well thanks to Skylum’s unique Accent AI and AI Sky Enhancerfilters which use artificial intelligence to analyze and fix image problems. With these features, a number of images can be adjusted simultaneously, saving the photographer time and effort. This entry was posted in Software and tagged Luminar, Luminar 2018, Luminar 3, Skylum Luminar 2018, Skylum Luminar 3. Bookmark the permalink. Trackbacks are closed, but you can post a comment.